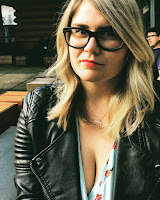 Barrett All: things to love on a monday. things to love on a monday. 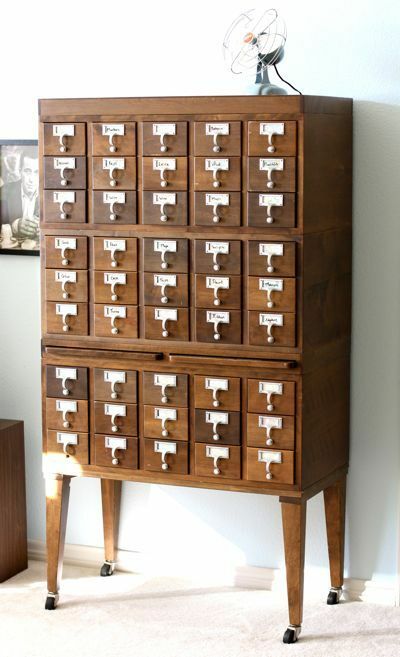 1. i would love a card catalog in my future home. 2. i want to do this so bad! 4. i fall mostly fall around the "flirty" and "cheeky" line. 5. hand-painted wooden utensils! 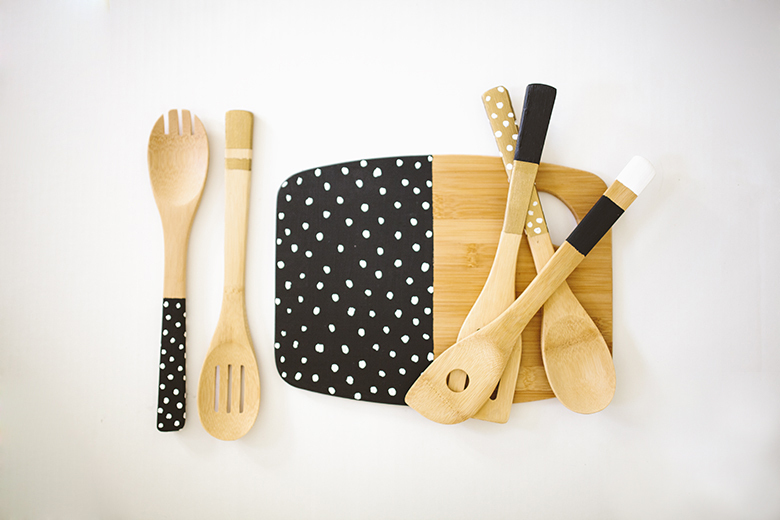 i love a dot. 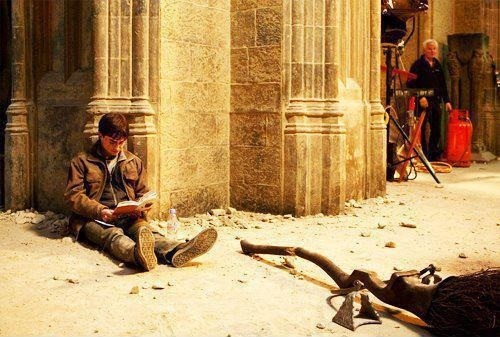 6. harry potter reading harry potter on the set of harry potter. 7. i've oddly always wanted a bandaid tattoo. because i'm so damn hurty all the time. but Trevor said it'd just be an inside joke with myself. he's right. 9. great style. great bow ties. great pair.